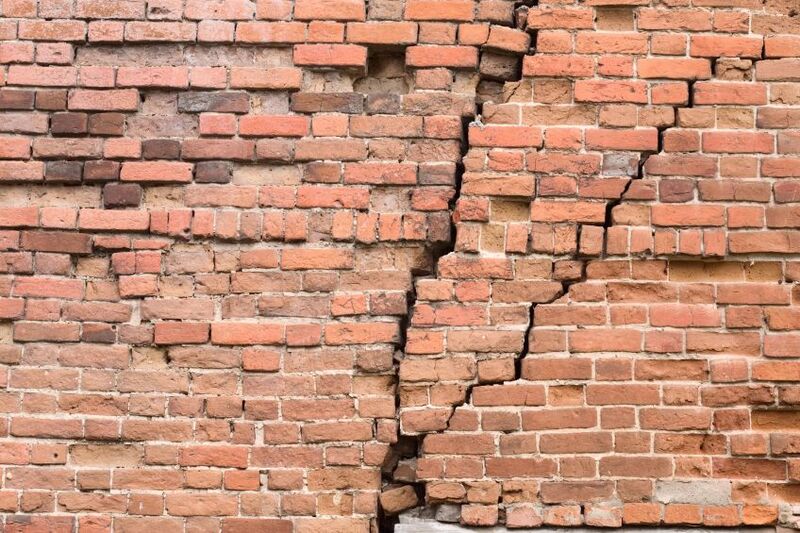 What if your Property is Affected by Subsidence? Subsidence is a tricky problem for a number of reasons. Firstly, it is difficult to prove without lengthy and time-consuming tests. Secondly, there is no ‘home remedy’ – the only way to solve the problem is to hire expert professionals who deal with soil erosion, structural foundations and the like. And thirdly, the longer you leave it unresolved, the worse it will be. There are many factors that can cause subsidence. It could be because of soil erosion due to inadequate drainage under your property, or if significant tree felling occurs in the vicinity of the building this can cause soil to shift under the foundations. Signs of subsidence include widening cracks in walls or diagonal cracks rather than cracks that run along the joining corner of two walls. Repairing the visible damage without addressing the problem itself is literally ‘smoothing over the cracks’ – the damage will reappear and will be worse each time. Not only does this leave the problem of subsidence unsolved, it’s also a waste of money, can devalue your property, and will cause ongoing problems. Unfortunately, if you suspect your property may have subsidence damage, the only thing to do is begin the process of surveying, draining, testing and monitoring with a team of expert professionals who will devise the best course of action. At this point, before any major expenses have been incurred, it is vital to contact a loss assessor. The assessor will visit the property, document the damage (both to the property and to your business as a result), and compile a definitive report which you should then submit to your insurance company to aid your claim. 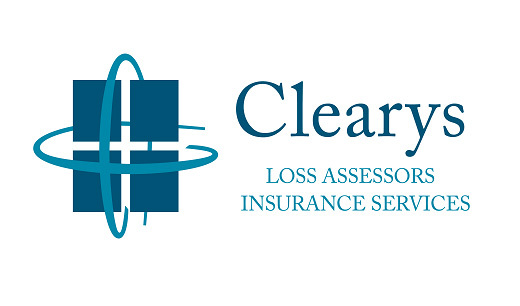 Loss assessors are completely impartial, have expert knowledge, and will work to make sure the most accurate result is achieved from the insurance claim. To minimise the risk of subsidence, check drains and pipes regularly for blockages or leaks. Make sure that any trees in the vicinity of the building are pruned regularly to reduce their water uptake, and if any new trees are to be planted in the area, they should be a minimum of the length the adult tree will reach from the property. Of course, keep an eye out around the building for tell-tale cracks too, and if necessary, take photos of them periodically to assess whether they are widening or not.